To support our clients through relentless commitment to the success of their business. Our goal is to maximize client up-time, and ensure that our clients have effective strategies in place for managing and optimizing their systems, information and technologies. By committing considerable time and effort into our team and tools, we can ensure we are always looking forward to the future. Our dedicated team works hard to deliver. We won't be satisfied till you are, and then some.. Evaluate your current system and suggest opportunities for upgrade based on urgency. Develop an multi-year upgrade strategy to replace aging control hardware, while maintaining integrity and minimizing operational costs. Use our Proven Advanced QA Practices and River Rook simMSTR Process Simulator to test your PLC-based projects in our office to save your construction and commissioning projects by up to 30% Installed Costs. Be your go to, on-call support team for all your automation and controls needs. Deliver onsite, professional, customized automation and troubleshooting training specific to your employees and your business needs. Let us train your employees with the exact programs they use onsite. Increase their confidence and competency, and reduce costly contractor call-outs. Write test procedures, develop programming and design standards or as-build a complete set of site documentation often from sites without any engineering materials available. Provide 24 Hour, uninterrupted Automation, Engineering support via Phone, email, remote-login and on-site support. New advances in thinking are creating exciting times within the automation industry. By blending robust age-defined standards with new technologies and equipment, our solutions are tailored to specific business needs. The introduction of Industrial IOT and Cybersecurity concepts can be confusing to implement. Reach out to us to find out more about how we are helping our clients improve their flow of information and succeed in their business. Our Engineering Services team is an integral part of the workflow. Whatever the project requires; Design, Drafting, Electrical Engineering & Stamping, our team of professionals are there to support our projects. We have in-house professional project management, document control and quality control team. Never be without help. Our goal is to support our clients whenever help is needed. We have a 24/7 support service that guarantees our experience will be available when you need it most. Our tiered support system gives the level of comfort clients want for an affordable price, and can be delivered via phone/text/email, remote dial-in, or a site callout. A gap in industry offering, led us to create a training solution we call Hands-On Automation. 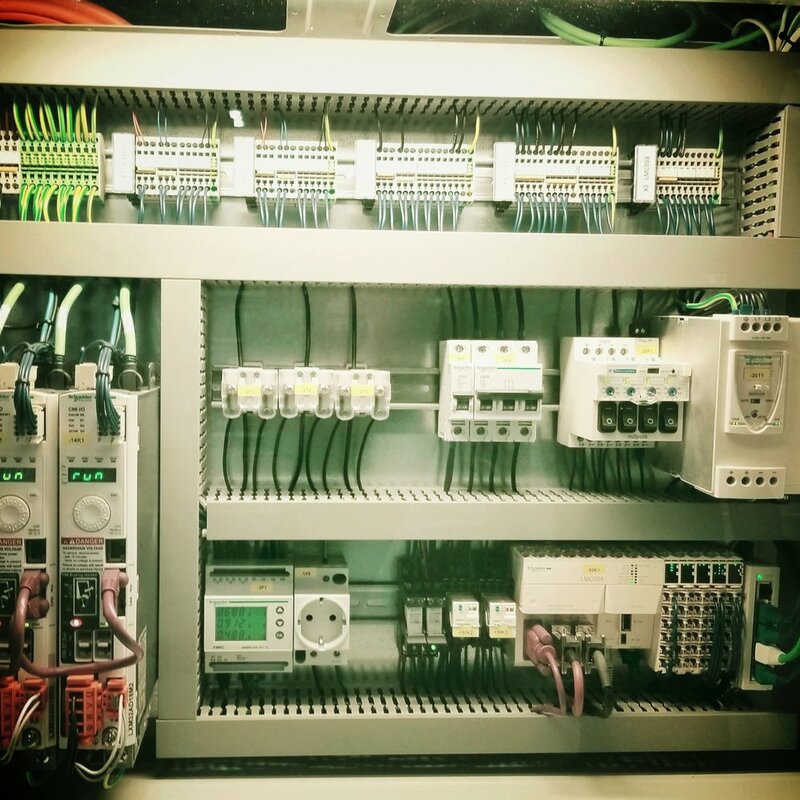 This service complements our Automation and Controls Engineering services offering. For many clients we bridge the gap between manufacturer specific training and on-the-job training which ensures our clients receive the proper knowledge to minimize call-outs. Give your employees the edge, and save your operating costs by equipping them with the knowledge they need. Our unique office location, is equipped with a CSA Certified Panel Shop. Ready to design and build control panels to suit your requirement. Can't find an out-of-the-box solution to meet your needs? Chances are our software team can create exactly what you are looking for, and for more economically than you think. Looking for implementation of SQL with your industrial process? Look no further. Our team uses a unique growth plan that tests the competencies of our employees as they gain experience. Through in-office learning opportunities and professional development, our team is ready. As developmental licenses are vital to an automation company, we proudly maintain retain the operating cost of our everyday software licensing. This is a cost our clients should not bear when hiring a quality automation integrator. Everyone knows that quality tools produce quality work. Our in-house automation lab and testing facility is second to none. Advanced QA techniques such as Simulation Testing ensures quality products every time. Our client initially came to Hi-Def to develop a modernized truck unload system that would capture data previously unavailable and to provide a complete audit trail for ticketing purposes. Hi-Def Controls developed a powerful HMI system with those capabilities that is also intuitive and efficient for the truck drivers. This side benefit reduces the driver's time spent at the scale to less than one third of what it was previously. This significant time reduction allowed for an increased throughput at the facility. Our client has seen such an immediate return on investment that they are looking at expanding the capability of the system even further. Plagued with ongoing issues of managing maintenance and service records, our client needed a solution that would integrate with their local control system. 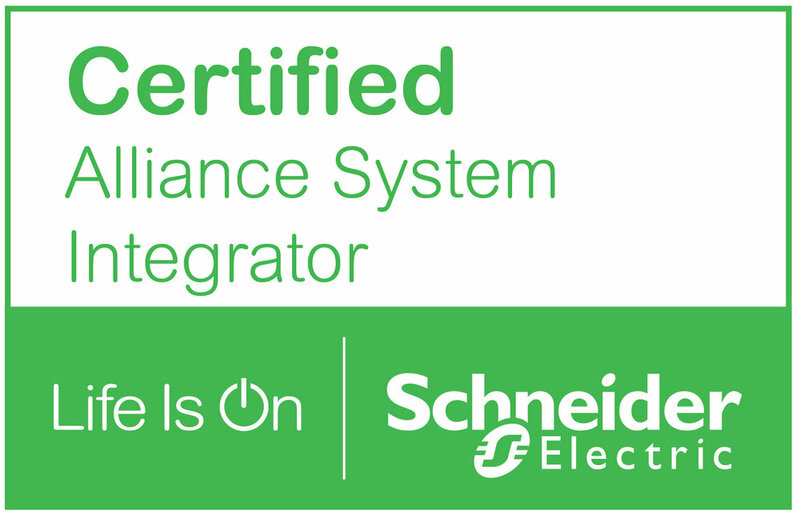 Our Certified Schneider Electric Citect Experts were able to integrate a maintenance system hosted in SQL directly with the client's existing SCADA system. That's thinking outside the box! The replacement of the PLC system at 7 pump stations of a fully booked pipeline is no easy task. The Team worked with our client to create a phased upgrade plan that allowed the most critical parts of the system to be migrated in a way to minimize downtime. This plan coupled with our new PLC process simulation services, means the client had minimal disruption and has maximum confidence in their system. The project team at Hi-Def Controls was involved in the addition of a new tank into the existing terminal operations. We were involved in almost every aspect of commissioning, from electrical and mechanical documentation and check sheets, commissioning scheduling, automation programming, cause and effect development, implementation and startup assistance. Hi-Def Controls was responsible for implementation and integration of a new VFD and Contactor gear into an existing running facility using legacy Schneider programming. 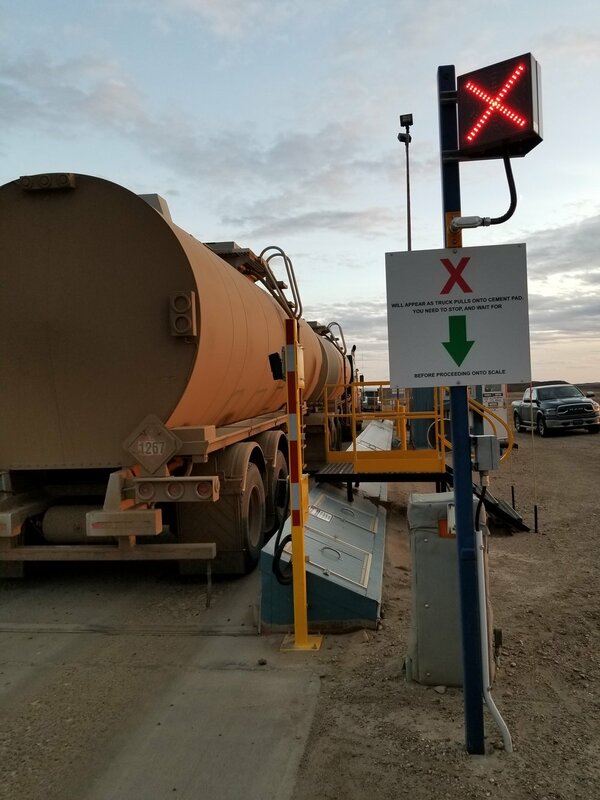 Hi-Def Controls was responsible for modifying the existing program, completed in 2015 by Hi-Def, to accommodate two new Oil Storage Tanks located near Kerrobert, SK. 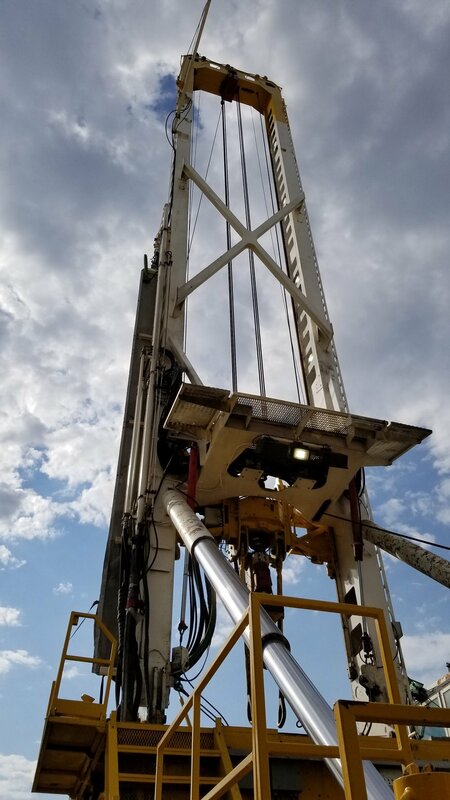 The project includes two new transfer pumps, VFD's and metering, as well as OMNI Flow computer upgrades and advanced batching. Through a Joint effort with Upside Engineering, Hi-Def Controls provided consulting on the control system design of the PLC Upgrade, Upgraded the existing legacy Schneider Program to the latest version, and Designed a new Standard for the HMI graphics on seven facilities. Two existing Allen Bradley Liquid Cooled VFD were replaced with Toshiba Air Cooled drives, new redundant HVAC equipment, and a medium voltage cross connect MCC was installed to allow either VFD to control any of 4 pumps. Hi-Def Controls was responsible for the Station programming which included removing the old logic, integrating the new VFD's, HVAC and MCC into the station PLC and HMI, and commissioning to SCADA. Hi-Def Controls performed an overhaul of the existing CitectSCADA HMI to a cleaned up advanced version, that featured smart flowpaths for multiple products and standardized displays. The HMI was replaced and tested onsite without shutting down. Hi-Def Controls assisted Pembina personnel with upgrading aging OMNI Flow Computer Hardware with minimal outages. The work included replacing motherboards and communications cards, re-calibration and upgrading of DOS-based Flow computers to Windows-based. Copyright 2019 Hi-Def Controls Ltd.